How Aussie are you? – click the button below to find out! 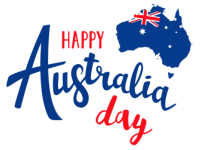 To celebrate Australia Day on 26th January, we have created our own fun version of the Australian Citizenship Test. 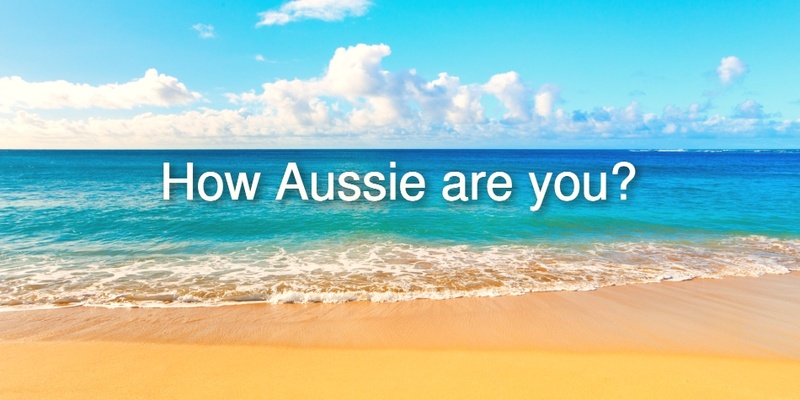 The official Australian Citizenship Test was introduced in 2007 and is only available to permanent residents – but anyone is welcome to try our alternative quiz! 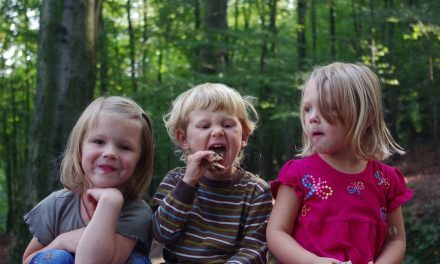 What shape is wombat poop? Which Australian Prime Minister broke the world record for sculling 2.5 pints of beer? Which Australian city used to be called Batmania? What did an Australian man famously try to sell on eBay? 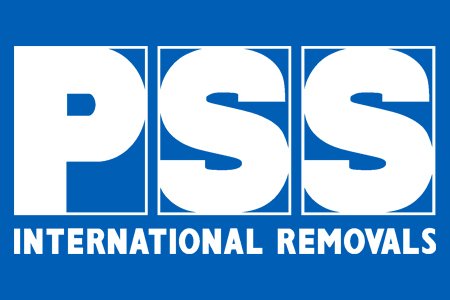 Every year PSS International Removals helps thousands of families move Down Under. 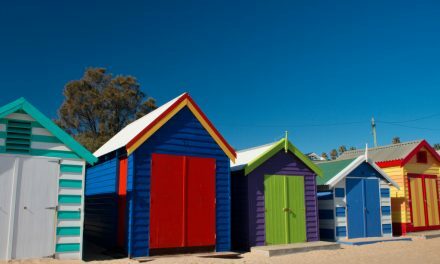 Whilst this quiz is just a bit of fun, it does highlight the importance of learning about your new country and appreciating its culture before you arrive. This will not only help you to feel more at home but also enable you to fit in, no matter where you are moving to. The official version takes 45 minutes but you’ll only need 2 minutes to complete the PSS version! Let us know how you get on with the quiz and feel free to share it with your friends and family. 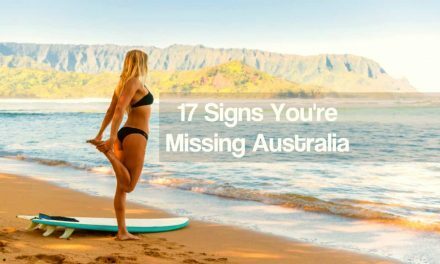 If you you’re tempted to move down under then why not check out our article on 45 Great Reasons To Move To Australia?